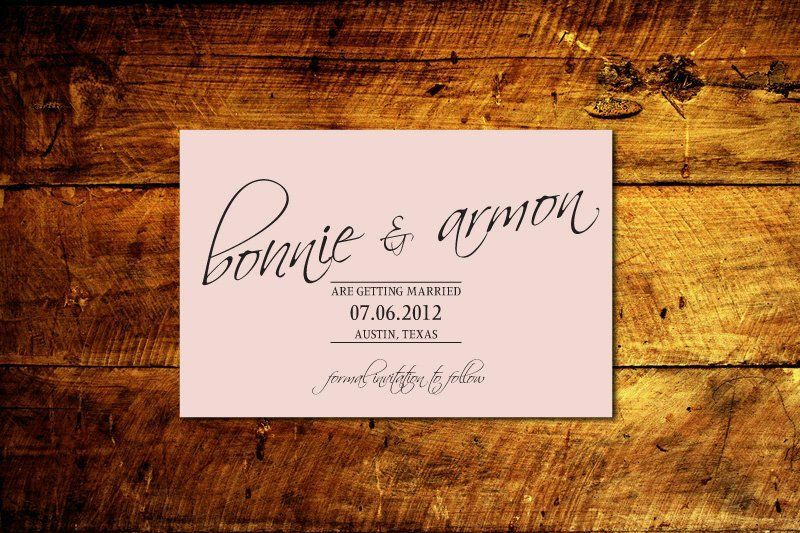 Born out of the belief that every bride deserves affordable wedding artwork without sacrificing style, B is for Bonnie offers one-of-a-kind printable wedding designs. 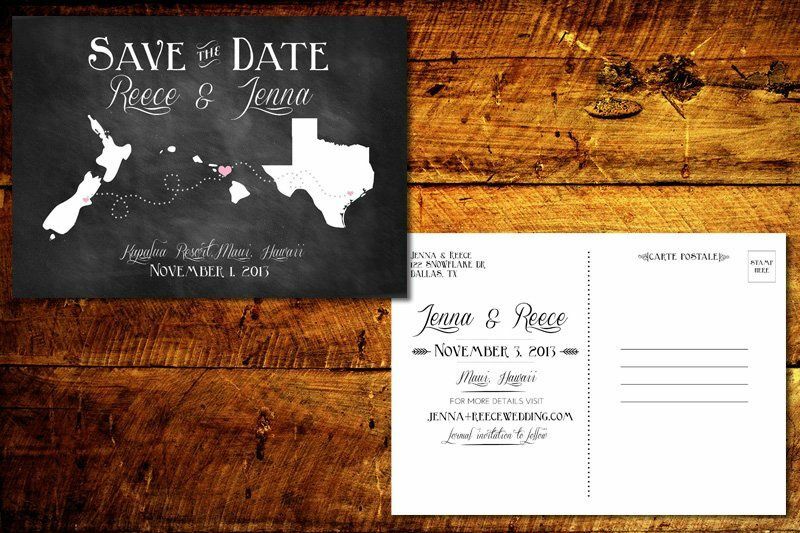 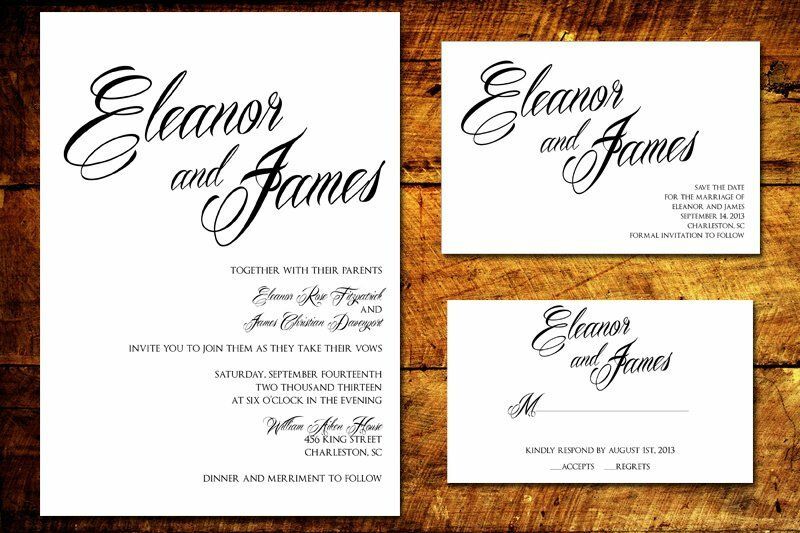 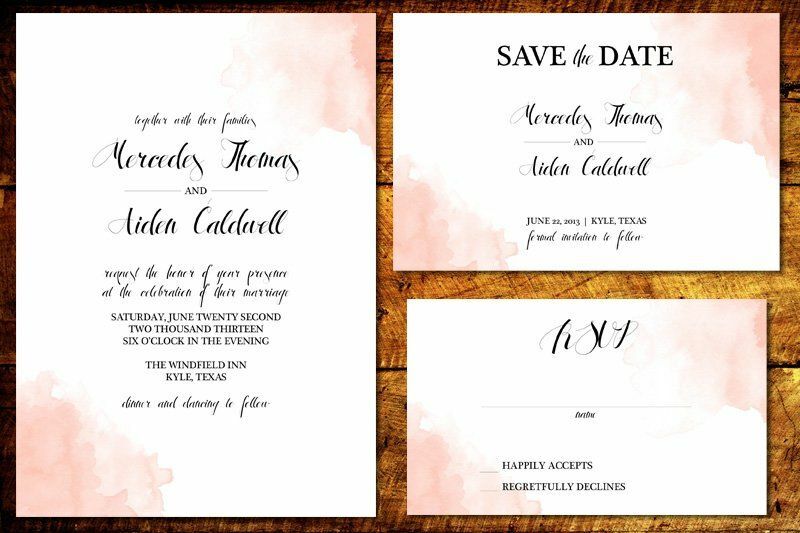 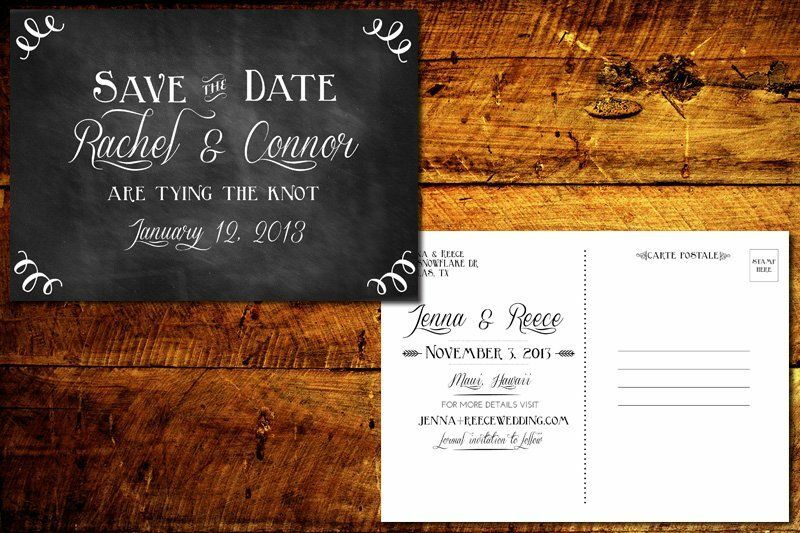 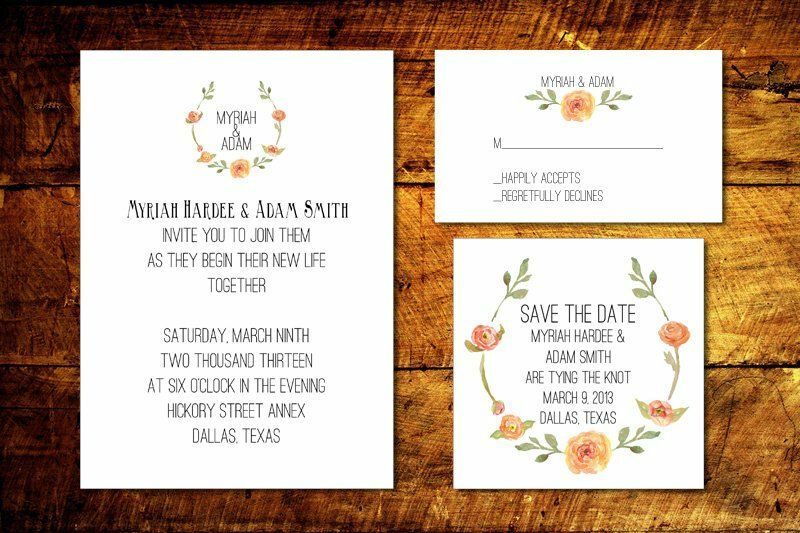 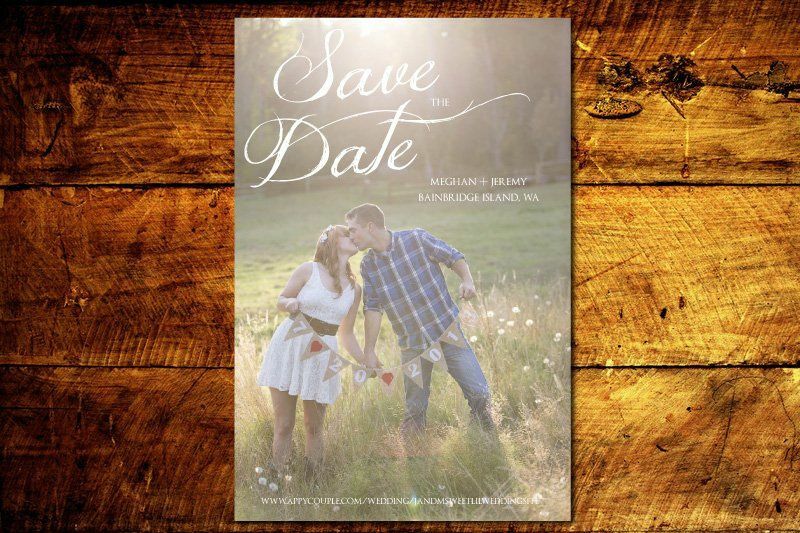 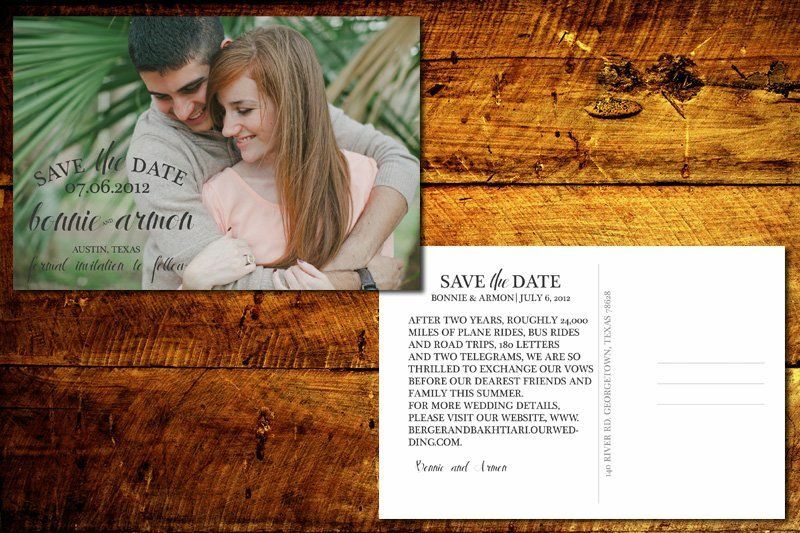 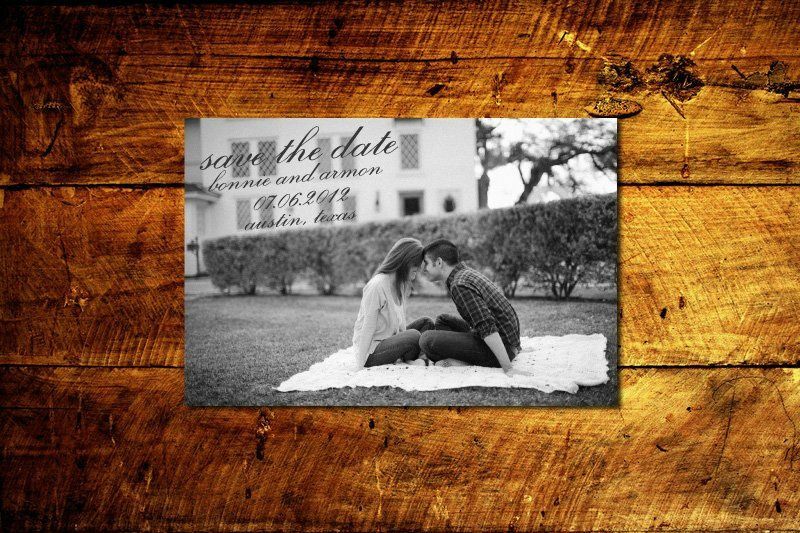 From your save the dates to your RSVP cards, your paper goods should reflect you and your fiancé’s personalities. 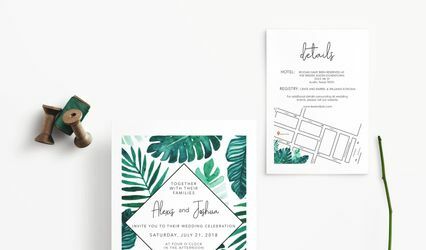 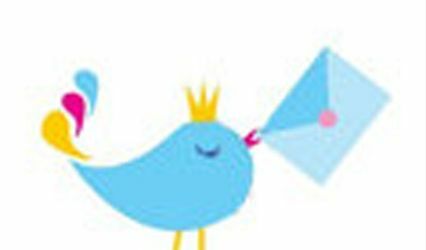 Share your joy with stationery that is wholly you, wholly stylish and wholly affordable.